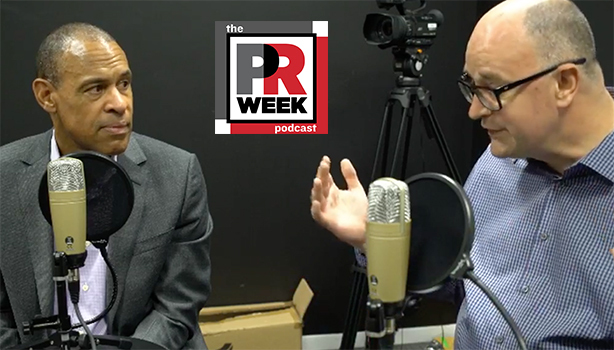 J&J's worldwide VP of global corporate affairs and chief communications officer discusses marketing and comms at the healthcare giant and the news of the week. Johnson & Johnson worldwide VP of global corporate affairs and CCO Michael Sneed stopped by the office this week for a discussion on his brand's approach to marketing and comms, how those teams work together, and how his organization is structured to handle a crisis. He also discussed Sanofi's dismissal of "Ambien tweeting," Starbucks' racial bias training, and Martin Sorrell's latest move.